The Galloway Run/Walk/Run Training Program is open to anyone who is interested in fulfilling a lifetime goal: of running a half marathon or marathon. The training group welcomes all levels, from beginners to Boston qualifiers. Pace groups are set up to ensure a comfortable and safe training pace for every ability. Benefits you'll receive with the program can be found at www.jeffgalloway.com/training-groups/group-benefits. We would love to have you but, if you're not certain about whether to join, check us out on Meetup.com or email us at NewportGalloway@gmail.com. Free general info session for new/prospective members. Preregistered members will receive their Galloway T-Shirt and Training Manual. Bring your running clothes! Three Mile organized run/walk fun run. Meet your pace group leaders! We meet/train at several locations throughout Aquidneck Island (Newport, Middletown, and Portsmouth). 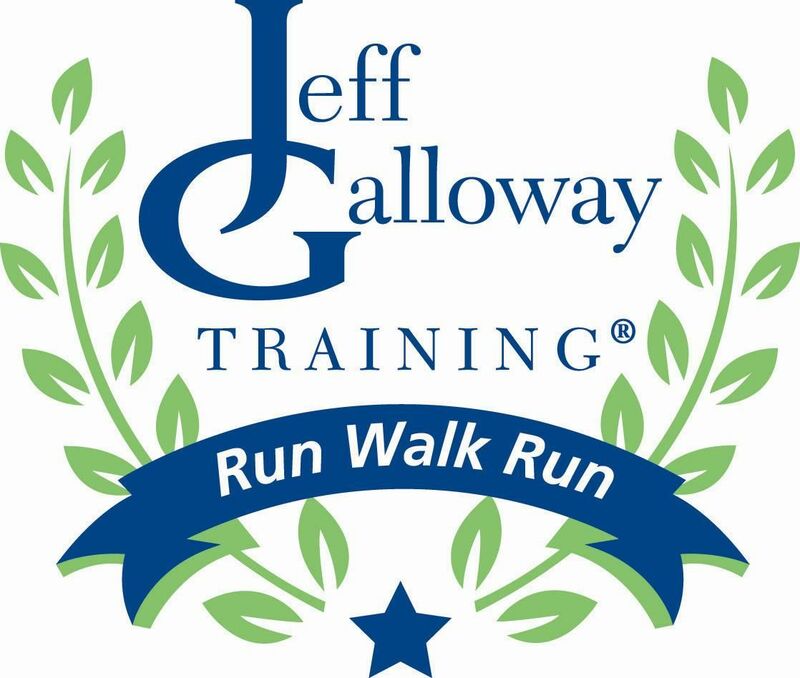 For further details on the program, check out www.jeffgalloway.com and http://www.meetup.com/Jeff-Galloway-Marathon-Training-Program-Newport-Chapter/. Any additional questions, please contact the Newport Program Director (Charlotte Armstrong) at NewportGalloway@gmail.com. We are excited to have you Run/Walk/Run with us!